Reading is primarily a solitary joy, but this book reminds us that it can also be pleasurably shared. Reading is primarily a solitary joy, but this book reminds us that it can also be pleasurably shared. 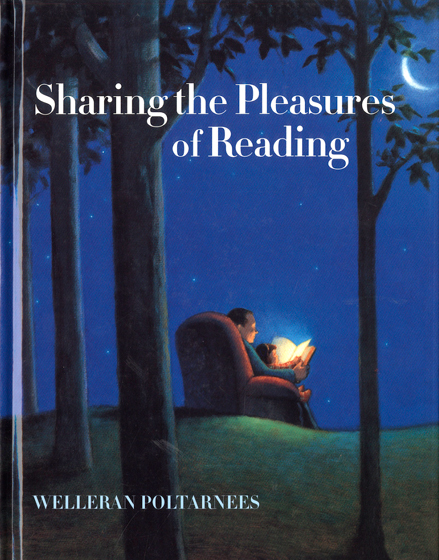 The most common sharing is a parent reading aloud to a child, a deeply meaningful ritual for both partners, but there are many other ways in which books are mutually enjoyed-children reading to their parents or to each other, or people looking at a book together. This volume explores these and other forms of this wonderful activity.